I am doing a project in my computers class and we have to do a presentation on how technology is used in our major. I am studying Forensic Psychology so I need everyone's help. 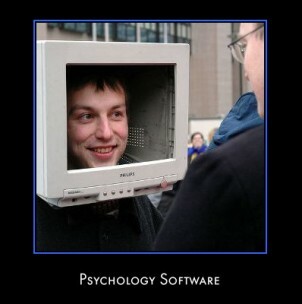 If anybody knows different devices or software that are used in forensic psycholgy please let me know!